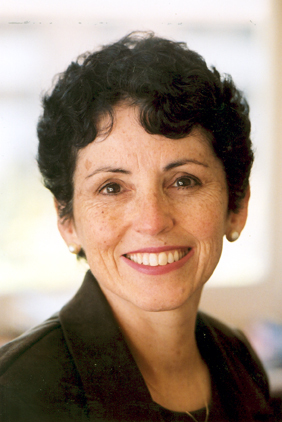 Dr. France Cordova is a renowned astrophysicist who has broken gender and cultural barriers. 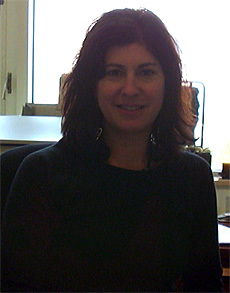 Cristina Diaz: Biologist studies intertidal and tropical sponges. Leonard Adleman improves lives with his work in DNA technology. Dr. Edward Jenner discovered the vaccine. Gwynne Rowley Shotwell is the president of SpaceX, the company that made the Dragon space craft. Dr. Richard Murphy Marine Biologist educates others about the sea and ways to protect the oceans for the future. 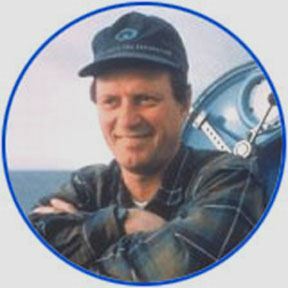 Dr. Robert Ballard and the JASON project bring scientific exploration to children around the world. 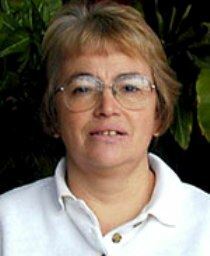 Zohra Ben Lakhdar is a physicist from Africa who does research on atomic spectroscopy. Audrey Penn: Just Do It is a medical doctor who has devoted herself to studying diseases that affect muscle control. 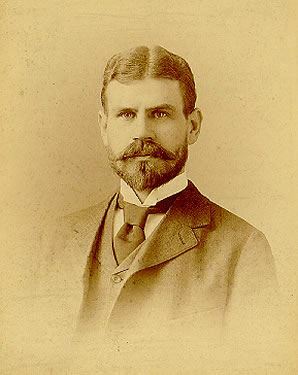 Bernard Fantus, the Father of the American Blood Bank. 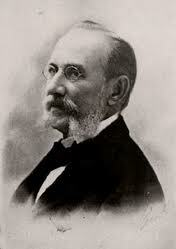 Jesse William Lazear confirmed Carlos Finlay hypothesis that mosquitos transmitted yellow fever. 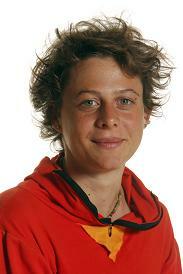 Andrea Mia Ghez is an astrophysicist best known for her discoveries about the black hole at the center of our galaxy. Christiane Nusslein-Volhard is a Nobel Prize winner and pioneer genetic researcher. 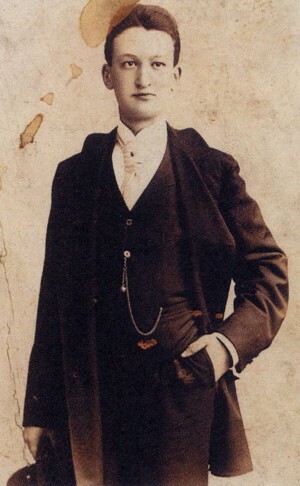 Euryclides de Jesus Zerbini was a Brazilian physician and cardiac surgeon. 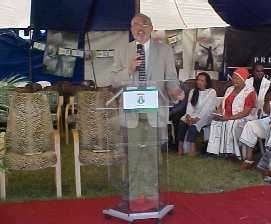 He is internationally known for performing the first heart transplantation in Latin America in 1968. 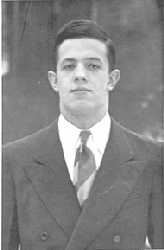 John Nash was a mathematical genius who suffered from schizophrenia. 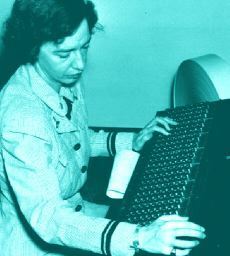 Claire Patterson was a geochemist who calculated the age of the earth and helped ban the lead in gasoline and food cans. 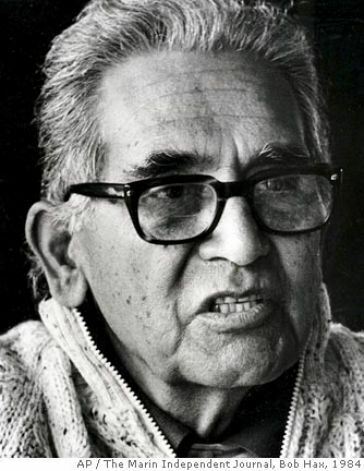 Albert Baez was a prominent Mexican American physicist and pacifist. 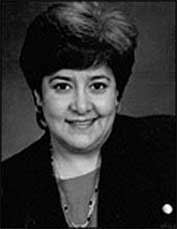 Connie Samaras has created media archives for deep space voyages. 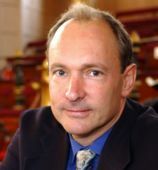 Gary Blackwood is the JPL manager for Exoplanet Exploration Program for NASA. 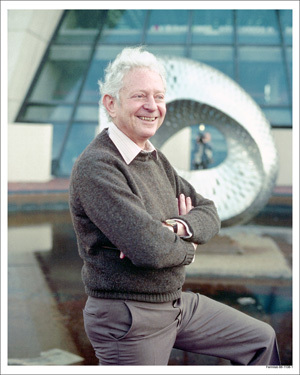 Leon Lederman devotes much of his time and energy to improving science education in America. 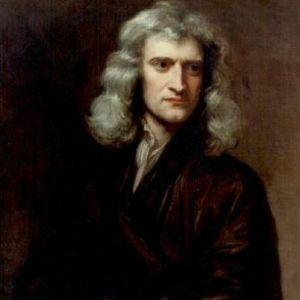 Sir Isaac Newton was a scientist, teacher and inventor. Gertrude B. Elion developed the AIDS drug, AZT. 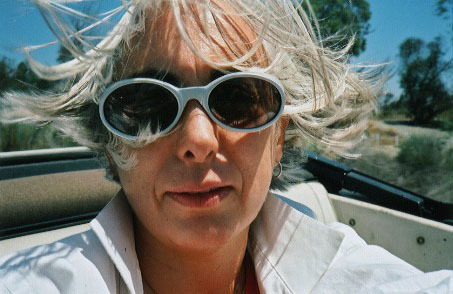 Dr. Kay Jamison is both an expert on, and a sufferer of, Bipolar Disorder. Dr. Ines Cifuentes Seismologist works to improve science programs for students in Washington, DC. Dr. Madan Kataria has started a revolution of joy and laughter that is spreading around the world. 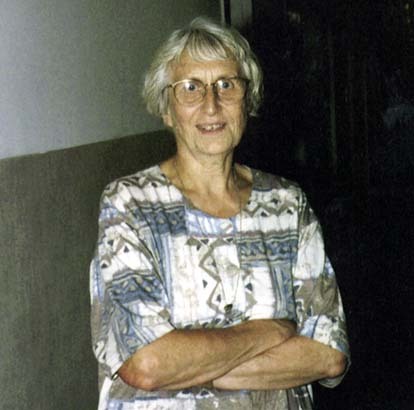 Ursula Goellner-Scheiding has studied insects for over 60 years. 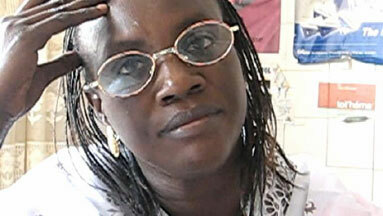 Rokhaya Gueye treats malaria and raises awareness about women's health issues in Senegal. 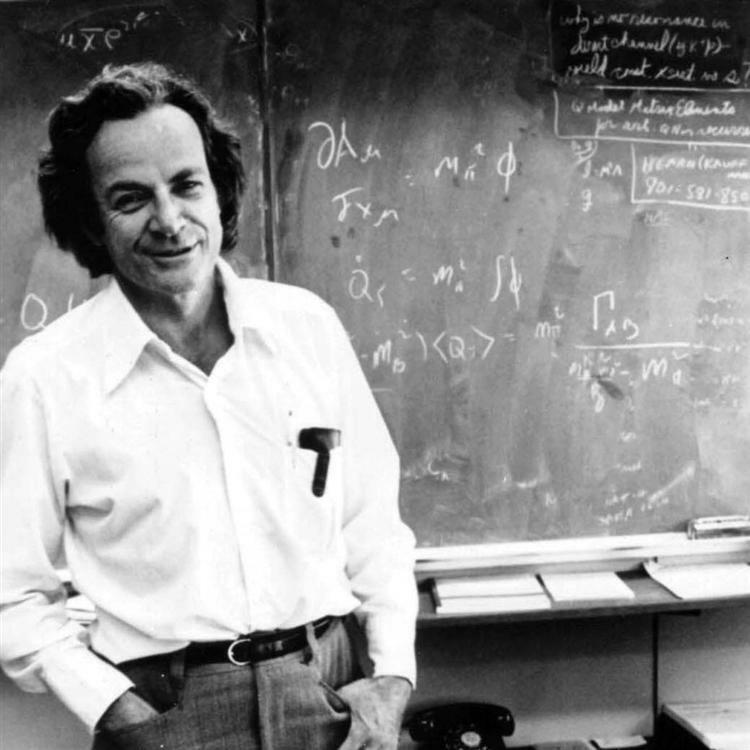 Richard P. Feynman shared the Nobel Prize in Physics for work in the field of quantum electrodynamics. 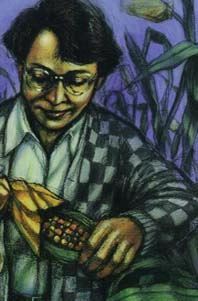 Barbara McClintock was one of the first women geneticists, and a Nobel laureate. Therese Koutnik is an inspiration to her sister and a role model for girls who would like to become engineers. 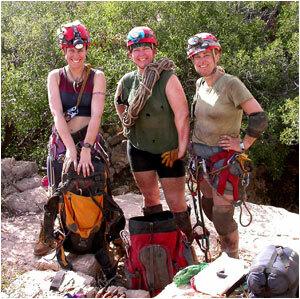 Hazel Barton combines her passion for caving with researching microbes. 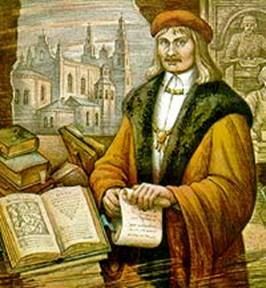 Francisk Skaryna printed the first books in Eastern Europe. 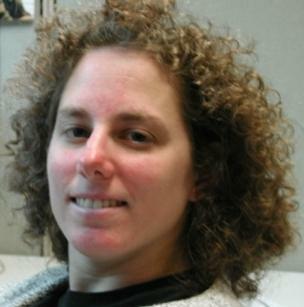 Dr. Karen Plaut has been a pioneer in animal science research. 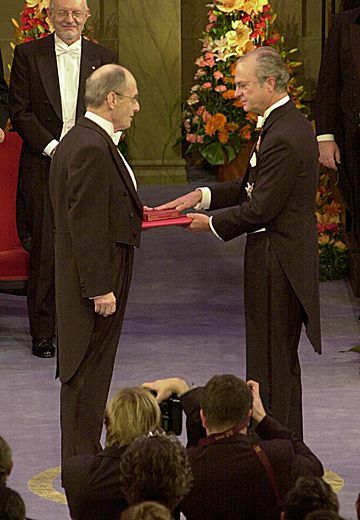 Paul Greengard received a Nobel Prize for Medicine for his understanding of the nervous system. 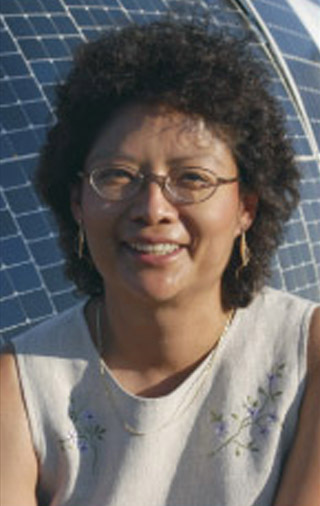 Sandra Begay-Campbell is a Native American engineer who brings solar-powered energy to the Navajo reservation. 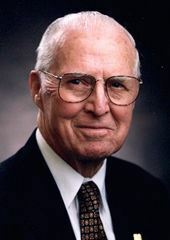 Norman Borlaug was awarded the Nobel Peace Prize for his success in increasing the world's food supply. 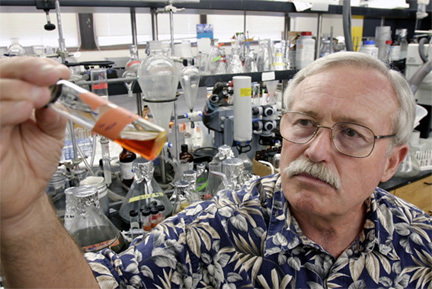 Bill Fenical "Neptune's Medicine Chest"
Bill Fenical "Neptune's Medicine Chest" is a pioneer in the hunt for medicines from the ocean to treat cancer and other diseases. 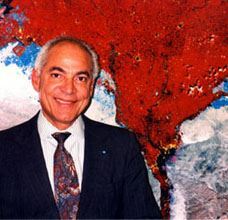 Dr. Farouk El-Baz is an Egyptian space scientist and geologist. Leslie Thompson is a scientist devoted to finding a cure for Huntington's Disease. 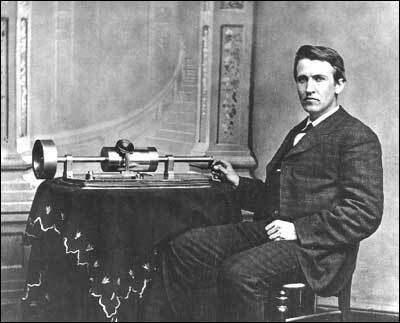 Thomas Alva Edison is considered one of the world's greatest inventors. 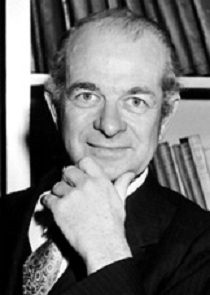 Linus Pauling won one undivided Nobel Prize for chemistry and one for peace. Shannon Hackett studies the genetic diversity and evolution in tropical birds. 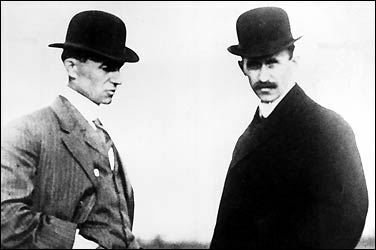 Nikola Tesla was the father of many modern inventions. Dr. Elizabeth Kalko and the Jason Project studies bats in the Panamanian rainforest. 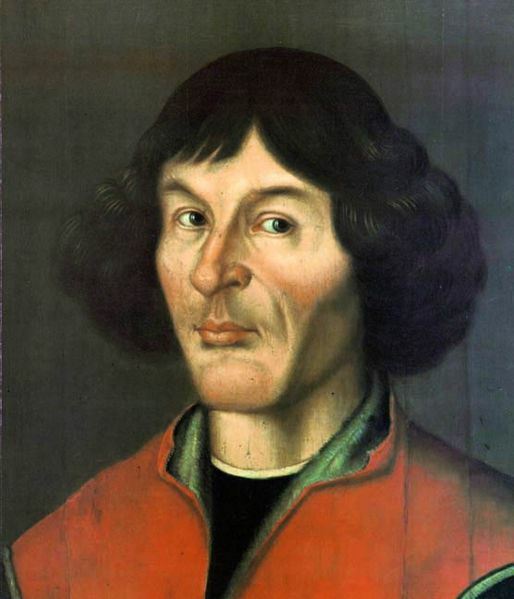 Nicolaus Copernicus was the first astronomer to propose that the planets orbit around the sun. 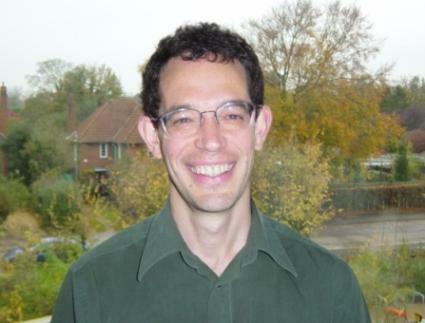 Neil Turok recruits talented students from all over Africa to be Africa's next generation of scientists and mathematicians. 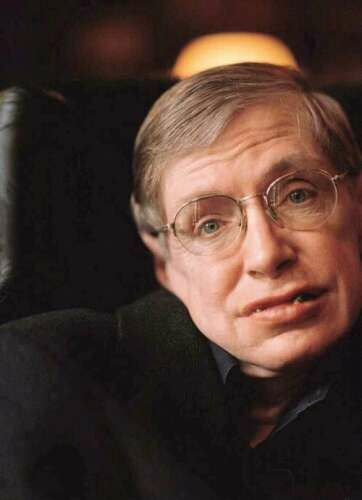 Stephen W. Hawking was a renowned theoretical physicist. Ada Lovelace was a ninteenth century woman who influenced the computer programming of today. 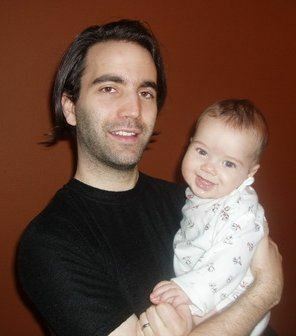 Bram Cohen is a computer programmer and the creator of BitTorrent. Meenakshi Wadhwa studies meteorites and the processes involved in their formation. 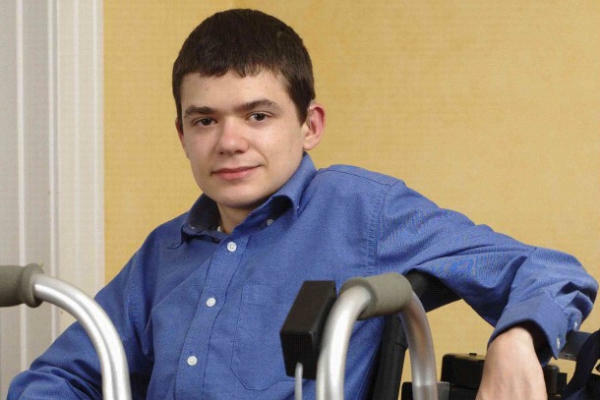 Tom Chau Biomedical Engineer uses science and technology to maximize opportunities for people with disabilities. Nancy Caruso is a marine biologist who helped bring kelp forests back to the California coast. Dr. Elvia Niebla Soil Scientist is dedicated to soil conservation. 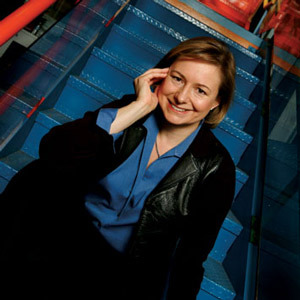 Rosalind Picard is internationally known as a leader in envisioning and creating innovative technology. 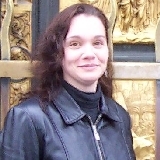 Claudia Gerwin: Keeping the Neurons Firing researches how nerve cells relay messages to each other. Dr. Susan Love is committed to women's health issues. 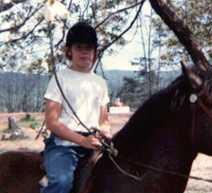 Amy Charkowski works on the front lines of protecting Earth's food supply. 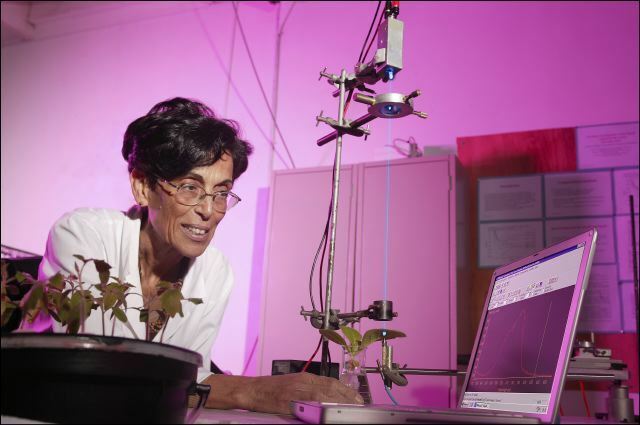 Dilfuza Egamberdiyeva cares for the Earth's soil, researching ways to produce microbes to control plant diseases. 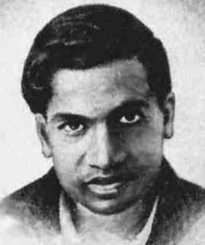 Srinivasa Ramanujan made groundbreaking contributions to mathematics. 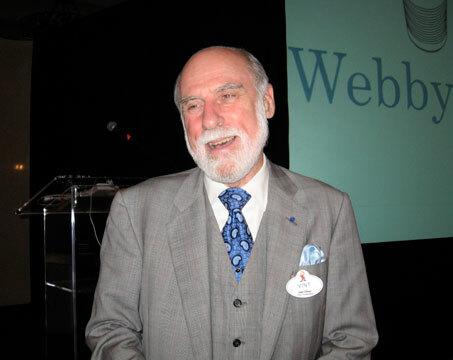 Vint Cerf is an Internet pioneer who passionately believes that all people should benefit from the information revolution. 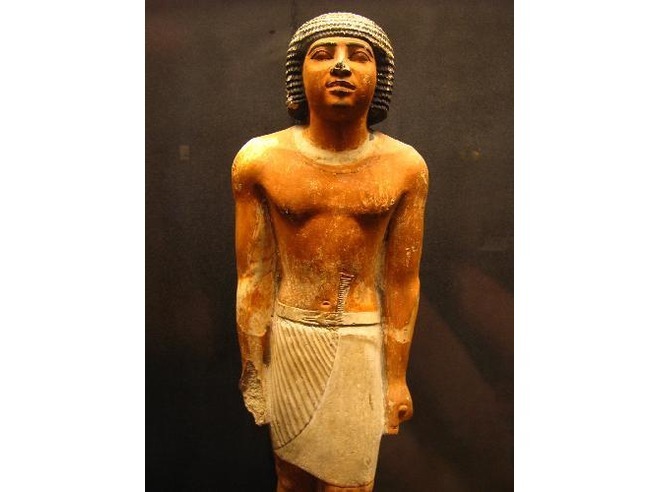 Imhotep considered the first recorded physician. 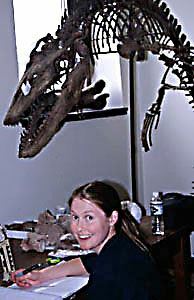 Dr. Kristi Curry-Rogers is an accomplished paleontologist who travels the globe in search of dinosaur digs. Hib Vaccine Team created an affordable, synthetic vaccine against the bacteria that can cause meningitis and pneumonia. Dr. Sara W. Lazar Neuroscientist - Meditator researches the effects of meditation on the brain. Ray Kurzweil is an inventor who uses technology to restore health. 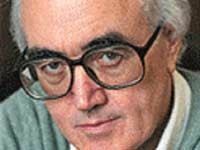 James Burke developed a model of discovery called the Knowledge Web to connect information across space and time. Dr. Edward Holland Ophthalmologist transplants corneal stem cells to help give people their sight back. 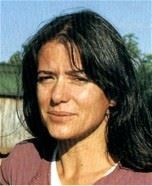 Magdalena Hurtado is an anthropologist who studies the Ache people of Paraguay. 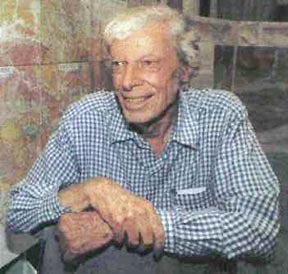 Carlos Juan Finlay was a Cuban scientist who discovered the cause of yellow fever. 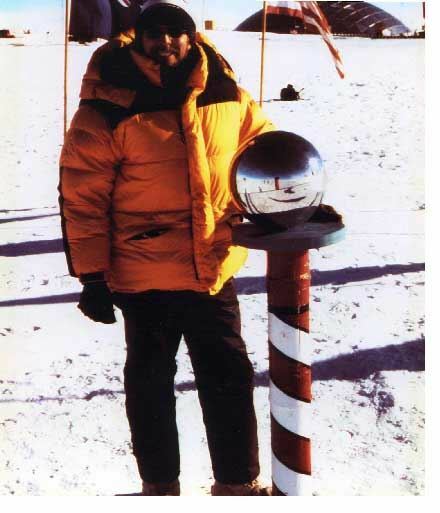 Merieme Chadid is an astronomer from Morocco who did research at the South Pole. 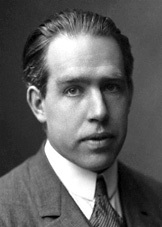 Niels Bohr invented and tested theories that we still use today. 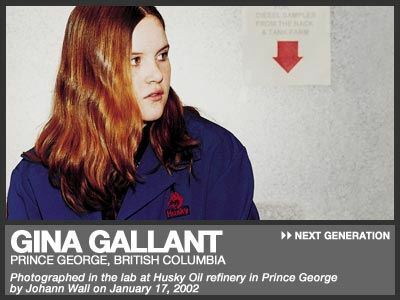 Gina Gallant is an inventor whose passion is protecting the environment. 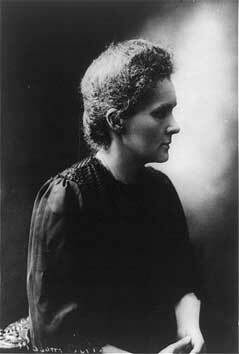 Marie Curie discovered radioactivity as an atomic property, opening the door to 20th century science. 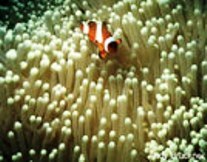 Reef Ball Foundation restores damaged coral reef systems around the world. 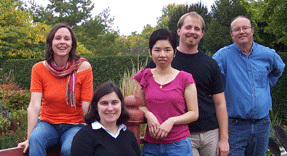 Luz Maria Rodriguez-Fernandez conducts cancer research to help understand the disease process. 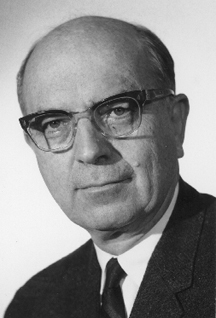 Vladimir Kosma Zworykin is called 'The Father of Television'. Paul Munsen Solar Oven Man manufactures sun ovens, which harness the sun's rays to provide an environmentally safe source of energy. 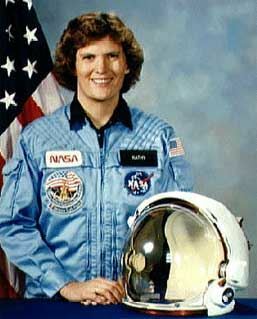 Kathy Sullivan was the first American woman to walk in space. 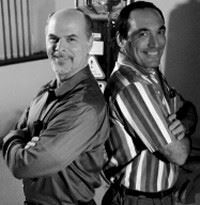 Orville and Wilbur Wright were brothers determined to build a better flying machine. 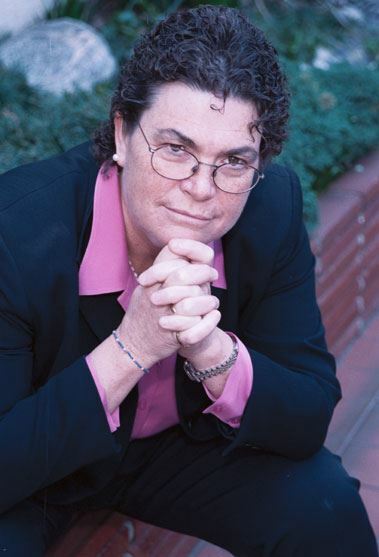 Dr. Carolyn Mazure founded the Yale Women's Health Program and is a forceful figure in the women's health movement. 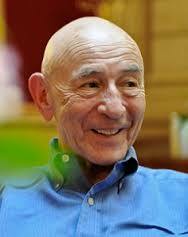 Walter Mischel is a respected psychologist who made important findings in the study of delayed gratification. Darlene Cavalier founded ScienceCheerleader.com to promote science literacy. 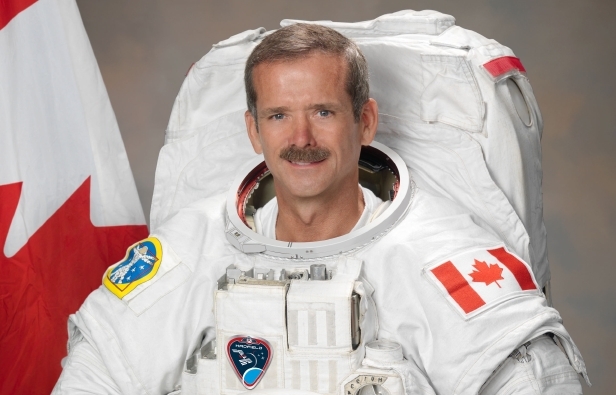 Commander Chris Hadfield is the first Canadian to become the commander of the International Space Station. 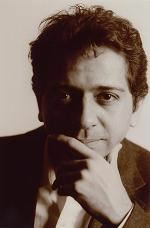 Ariel Ruiz i Altaba Scientist - Photographer combines art and science to research how cells are generated and formed. 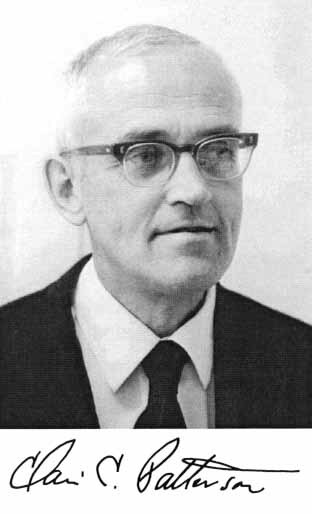 Dr. Alexander Langmuir Langmuir's work in epidemiology has saved millions of lives. 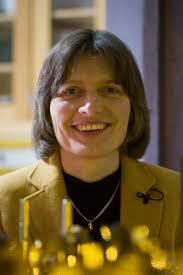 Lene Vestergaard Hau is a Danish physicist at Harvard who was able to stop a beam of light. 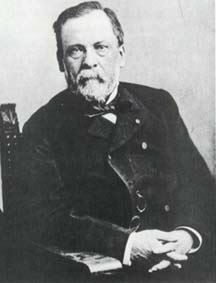 Louis Pasteur advanced the practice of medicine with his discoveries. 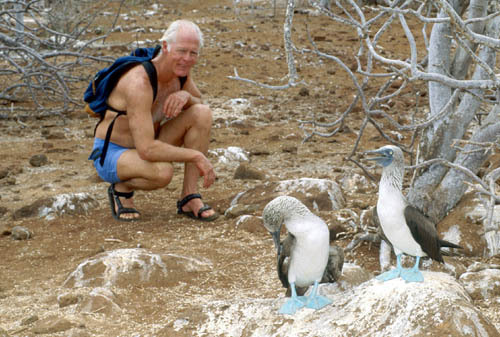 Tom Dibblee was a legendary geologic mapper. 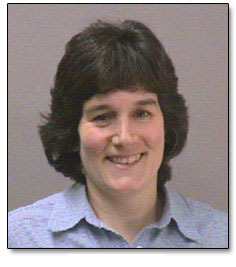 Martha Mecartney is a scientist, engineer and professor committed to helping young women interested in the field of science. 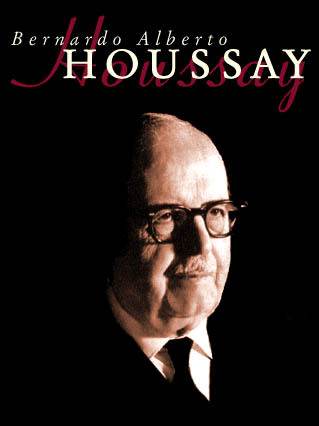 Bernardo Houssay was an Argentinean physiologist and Nobel Prize winner. 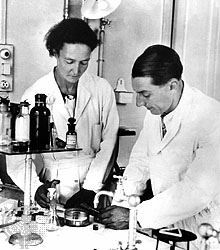 Irene Curie was the second woman in history to win the Nobel Prize in science; the first woman was her mother, Marie. DAREnet provides open access to Dutch academic research information and findings. Jane Mt. 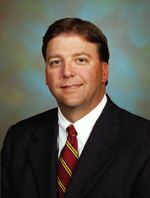 Pleasant is an agricultural scientist who looks to the past to meet today's farming needs. Madame Curie received the Nobel Prize for her discovery of Radium. 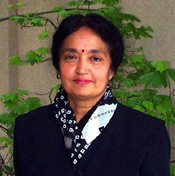 Usha Varanasi is the first woman to lead a Fisheries Science Center. 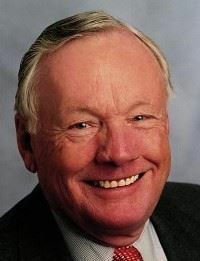 Neil A. Armstrong was the first man to walk on the moon. 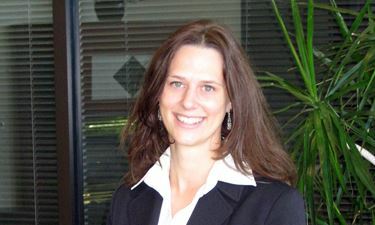 Beth Rickard Environmentalist is an advocate of solar as the energy of the future. Paul Sipiera led an expedition into Antarctica to find meteorites for NASA. Johannes Kepler was a German astronomer known for his laws of planetary motion. 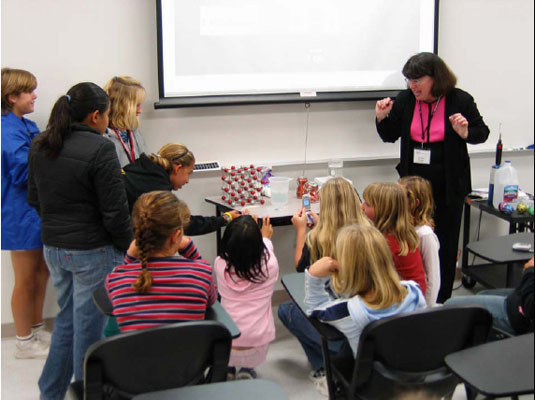 Courtney Schumacher is an atmospheric scientist and educator committed to mentoring young women interested in science. 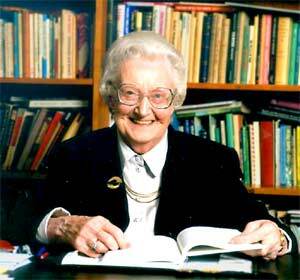 Dame Cicely Saunders founded the modern hospice to provide compassionate, holistic care to the dying. Alan Turing was a brilliant scientist and mathematician who laid the theoretical groundwork for the first computer. A historical look at the long road for women in science. 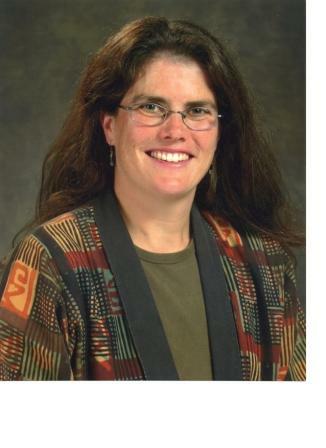 Following the outstanding career of Dr. Gail Brown, PhD. 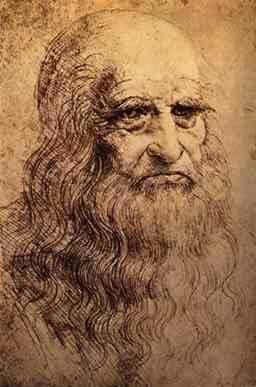 Renowned Scientist. 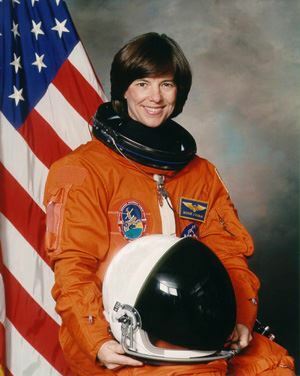 Bonnie Dunbar helped start a scholars program to inspire students to pursue careers in aerospace and engineering. 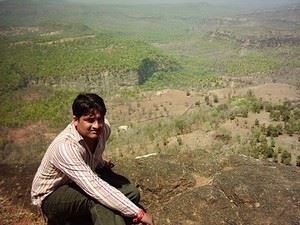 Dr Deepak Acharya is a scientist devoted to protecting India's endangered Patalkot Forest. 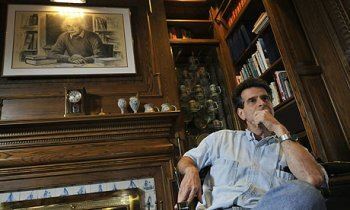 Dean Kamen makes science and technology exciting for young people. Subrahmanyan Chandrasekhar is a Nobel Prize winning astrophysicist who contributed to our understanding of the stars. 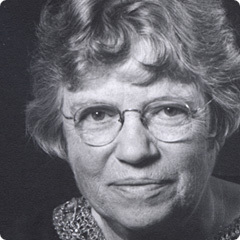 Margaret Mead was a renowned anthropologist who thought in terms of 'the interconnection of all aspects of human life. 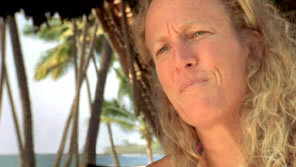 Gail Kaaialii: Biologist investigates the origins of life and helps others value all life forms. 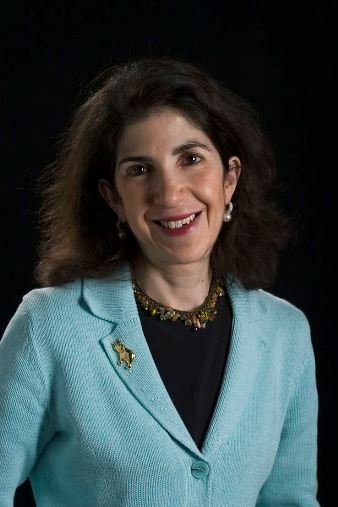 Fabiola Gianotti is an Italian particle physicist. 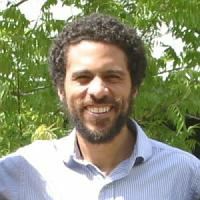 Erich Jarvis observes song birds and uses his training with molecular biology to learn about brain behavior. 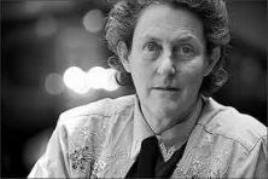 Temple Grandin is a professor, doctor of animal science and an autism activist. 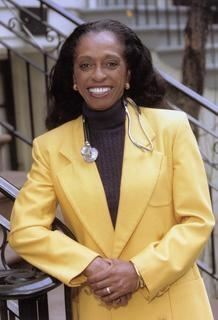 Dr. Barbara Ross Lee became the first African American woman dean of a US medical school. Charles Darwin famous for his theories of evolution and natural selection. Ashoka’s Youth Venture program has just announced the winners of its nation-wide Technology for a Better World Campaign, which supports teams of young people age 13 to 18 who fall into the latter category and work to tackle social issues with technology. Mikhail Lomonosov was an important Russian polymath in science and literature. 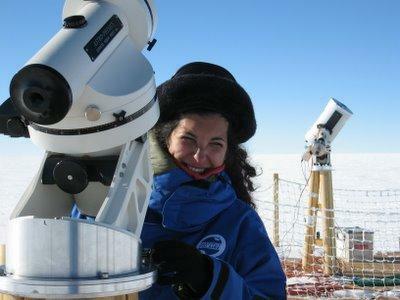 Tania Ruiz is an astrophysicist committed to science education and helping women reach their goals. 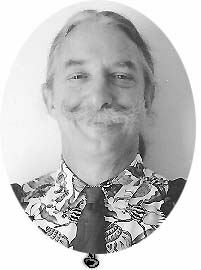 Dr. Patch Adams gives the practice of medicine a humorous twist. Stephanie Jenouvrier is a population ecologist researching the effects of climate change on emperor penguins. 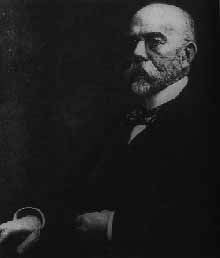 Robert Koch was an important medical researcher of the 19th century. 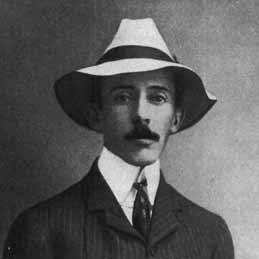 Alberto Santos Dumont was a Brazilian aviation pioneer. 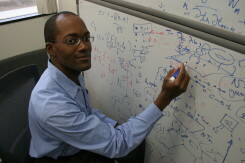 Clifford V. Johnson is a string theorist who studies the makeup of the smallest particles of the universe. Centers for Disease Control and Prevention an online source for Credible Health Information. Babak Darvish, MD inspires his patients and coworkers with his upbeat attitude and determination. 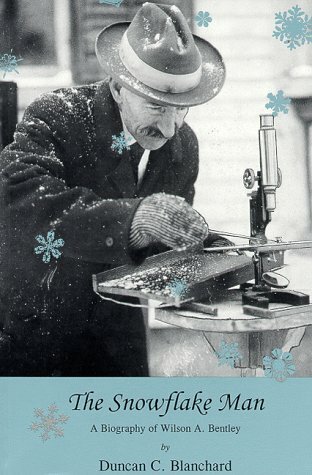 Wilson Bentley was the first person to photograph a single snowflake. 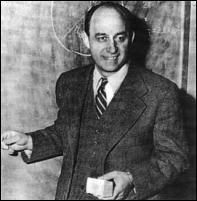 Enrico Fermi was one of the 20th century's greatest physicists.